Parents, sit up and listen. 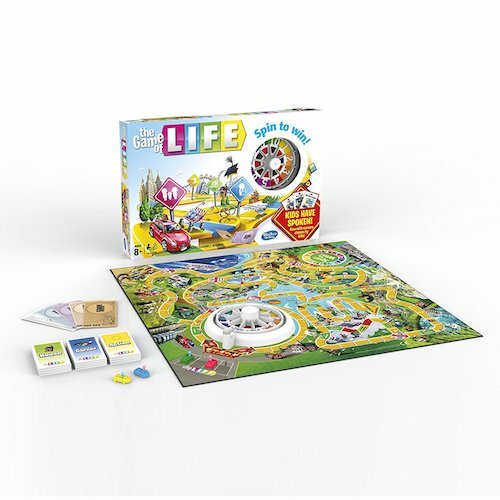 If you’ve been looking for a way to spend time with your children that doesn’t include any electronics, you’ll be glad to know that there are a plethora of games that will allow you to do just that. 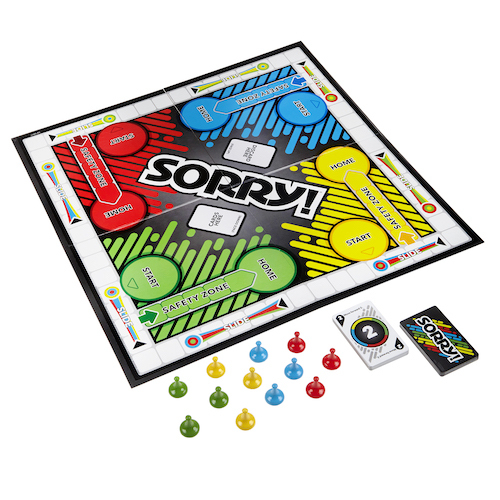 So put down the electronics and check out these family-friendly board games. 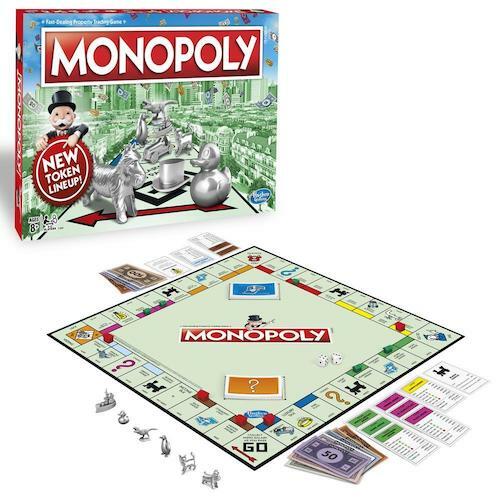 One of the most well-known and highly-respected game board from Hasbro is Monopoly. Many versions were released over the years and is a favorite of millions of people all around the globe. The key goal behind Monopoly is to be the player that didn’t go bankrupt. It’s just that simple. 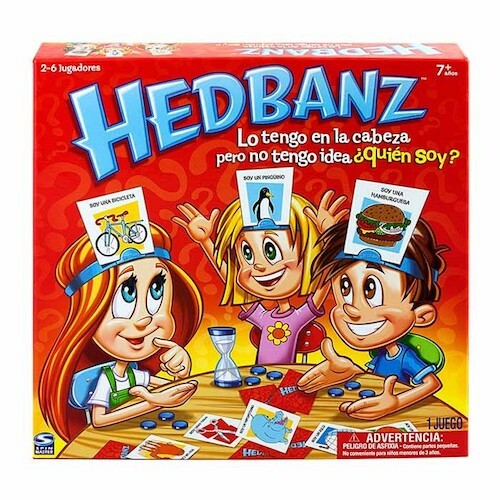 This game, which allows up to four players at a time, entails some creativity and experience as well as a good vocabulary. Each player is given seven stones with letters on them. 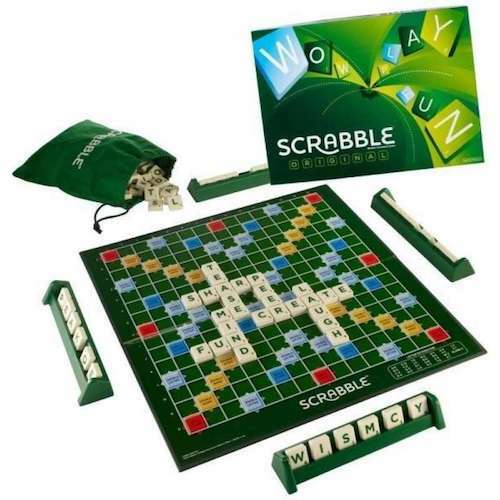 The stones are played into words with the objective to attain as many points as you can. The objective is to get the most points of all the players. This game is for two to four players where players are given four pieces to move into the “House.” Cards are drawn that tells you how many places forward or backward you move. You can also switch with players using the 11 card or bumped them back to Start. This game goes back to the 19th century and, as the game suggests, is a simulation of life. You begin by choosing education or career and move through the path to retirement. Along the way, you can buy a house, have kids and face other life-altering events. The game’s premise is to get through life without going bankrupt. 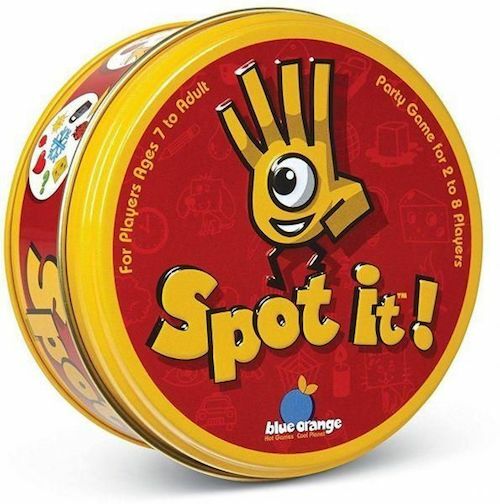 If you have good perception, the game Spot It may be an ideal game to play. It’s a great traveling game because you just need cards with different pictures on them. The goal for each player is to locate a common picture of the card he’s holding to one on the table. All game players have a new identity but don’t know how they are. They ask questions to learn what their identity is. It’s one game that your family could really enjoy. More complex than the above-mentioned games, but still fun to play with family. It’s designed to be played up to four people. You can find the majority, if not all, of these games at your local or online retailer such as WalMart or Amazon (feel free to read our Amazon shopping guide and Where to buy toys article). Are you ordering from somewhere other than the U.S.? If so, then check out our package forwarding service to ensure delivery to your doorstep.